Air Asia Promos 2019 to 2020: Php 200 Base Fare to Boracay! AirAsia Promo Fare Boracay: What better place to spend your company, family or barkada outing than in the world’s best beach – Boracay Island! Go island hopping, eat under the stars or simply just relax in the island’s white sands. There’s definitely a lot to love about Boracay! Hurry! 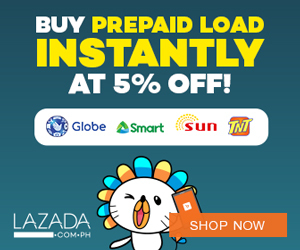 Book your outing now at http://bit.ly/1w5ZbY4 before the year ends! Travel until 17 December 2014. 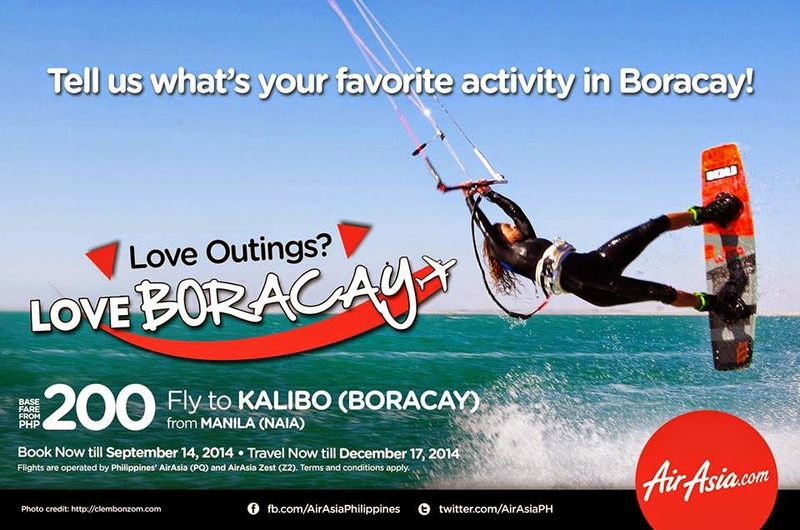 Share with everyone your awesome experiences and tell us what you love about Boracay!